Heat oil in a non-stick pan and add onions, ginger, garlic, bird’s eye chillies and curry leaves. Fry till the onions turn light brown in color. Add the tomatoes and fry till oil separates. Now add all the spice powders and fry till the aroma comes out. Pour one cup of water into the pan and add the chicken pieces, salt and vinegar. Mix well and cover with a lid. Cook on a medium flame till 3/4th done. Open the lid and add the mushrooms. Stir and cook covered till done. When the gravy is thick, add the coconut cream and mix well. When it is about to boil, switch off the flame. 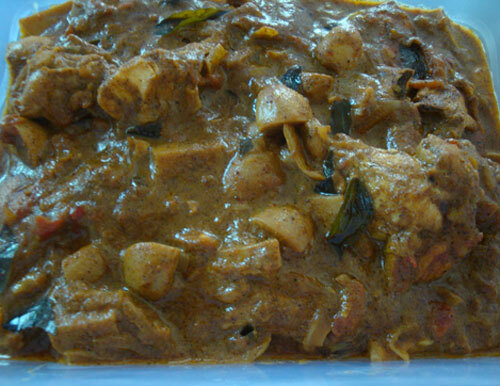 Serve delicious ‘Chicken and Mushroom Curry’ with rice, chapathis or bread. 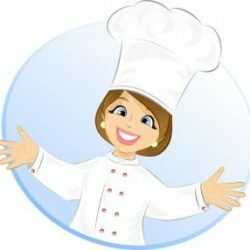 I am sending yummy ‘Chicken and Mushroom Curry’ to Padma for the event “Cooking with Seeds – Pepper” which was started by Priya. Wow the gravy looks so so creamy, i am sure trying this one day, it is summer holidays here so there is not that much elaborate cooking will wait till septemeber. 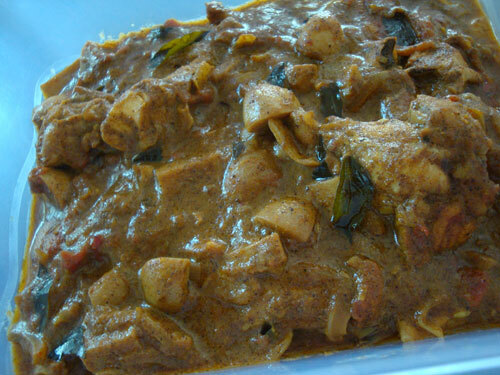 Glad to hear that you tried ‘Chicken and Mushroom Curry’ and that it turned out well! Please do try some of my other recipes too.. Thanks! This is a wonderful recipe, easy to follow and it makes an amazing and tasty curry. I made this today and I absolutely love it!! Thank you.